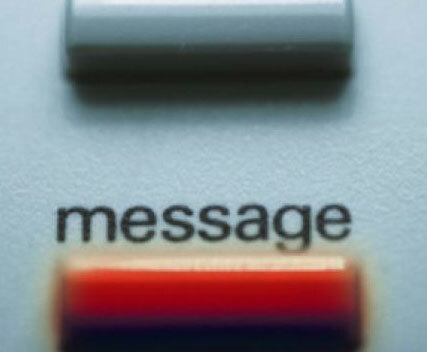 A recent report from USA Today claims that the way people send and receive messages is changing. Using data prepared by Internet phone company, Vonage, the report states that the delivery of voicemail messages has decreased by 8% over the last year. Even more interesting, is the larger decline of message retrieval, people who actually listen to their voicemails, down by 14% over the last year. The rise of text messaging, instant chat, and transcription apps is cited for the recent dip in activity. Business professionals need not worry about such startling data. Zendio email tracking utilizes technology to provide key information that can eliminate the need to follow up with a phone call and provides an excellent option to voicemail. A simple download installs Zendio into Microsoft Outlook enabling the plug-in to begin tracking immediately. Users receive email notifications when an email is opened and read and an analytics dashboard provides useful data to determine optimal follow-up times. With Zendio, targeted insights provide peace of mind and a sense of knowing when it comes to following up, no phone calls necessary. This bodes well considering the recent behavioral shift noted in the USA Today article. Business professionals and on-the-go individuals are steadily moving toward time efficient forms of communication, like emails, texts and voice transcriptions. In these days, a phone call is an interruption and checking voicemail boxes can be daunting. Using a service like Zendio can keep your professional communications on trend with the latest changes in user patterns, allowing messages to reach individuals at the right time with the right medium.